Ask us about our new 6" gutters! Call Dustin For a Free Estimate! 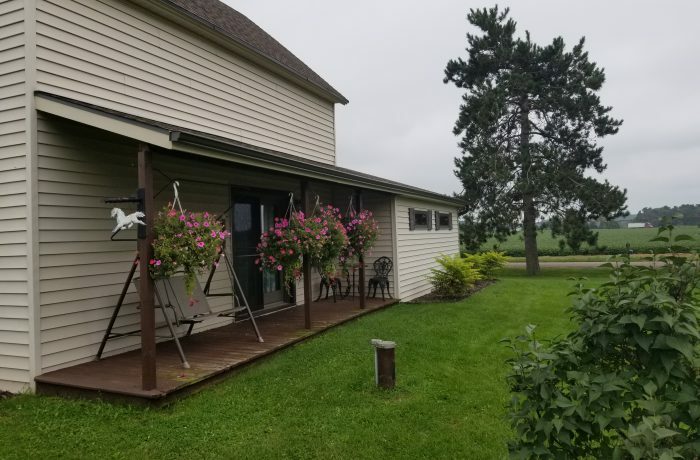 Town and Country Seamless Gutters are family owned and operated, serving North West Wisconsin with quality work for over 20 years. We are dedicated to quality and service. Call for a FREE estimate today!